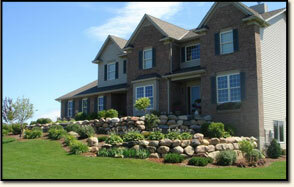 Richbergs Landscape is dedicated to performing the highest quality landscape for an honest and affordable price. Working with Richbergs Landscape means that you are working with a highly trained and experienced landscape installer. Having been in business for close to ten years, has given us the experience to be efficient in meeting your needs from design to installation. 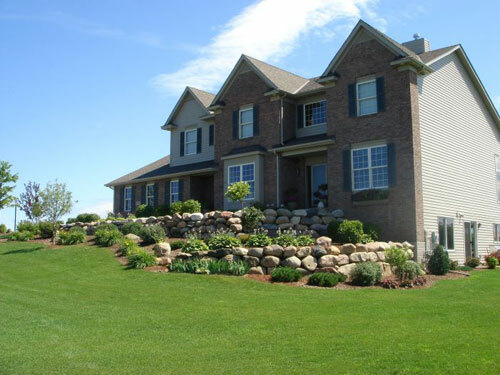 Our mission is to become the best landscape company to work with because we are dedicated to providing personalized service and quality landscape that will increase the beauty and value of your home.